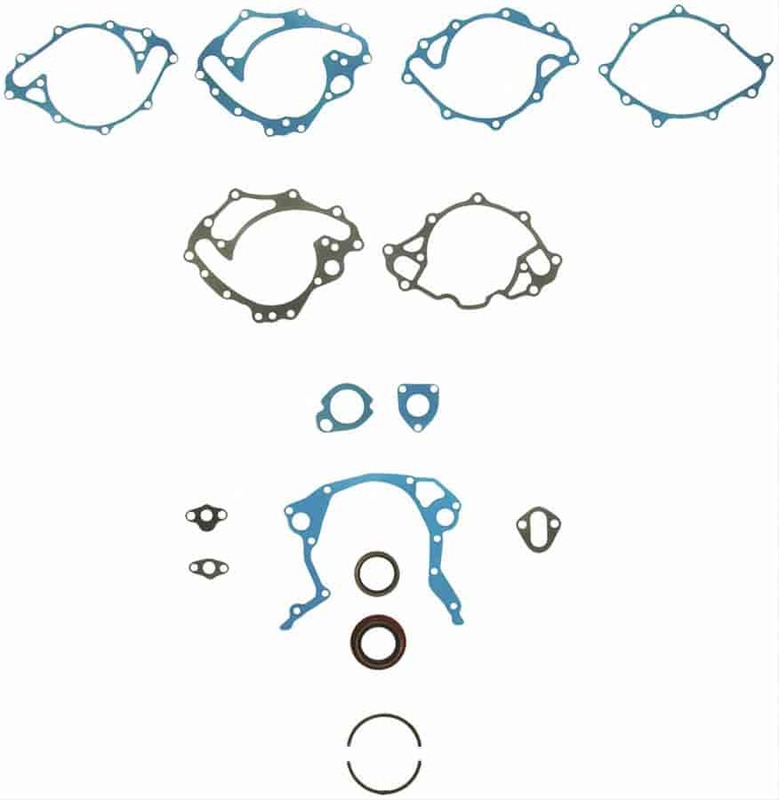 Fel-Pro Gaskets are engineered to deliver a perfect seal on every engine. That is why virtually every NHRA Drag Racing and NASCAR Cup team, as well as a majority of professional engine builders and service technicians, choose Fel-Pro. Does Fel-Pro 2707-1 fit your vehicle?